To Cultivate Joy & Happiness through each experience with quality of learning. Whether you are a beginner, or returning students, GYMDanny's FUN GYM, Rec. 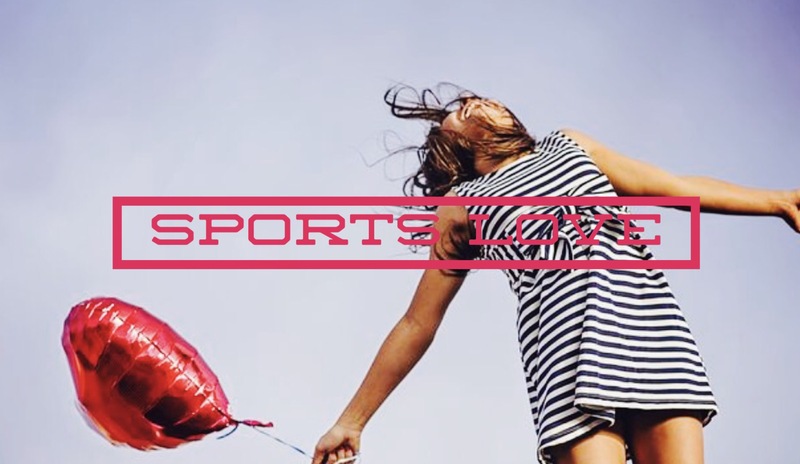 Junior, Sports Junior & PLUS programs provide suitable physical training for your ages. 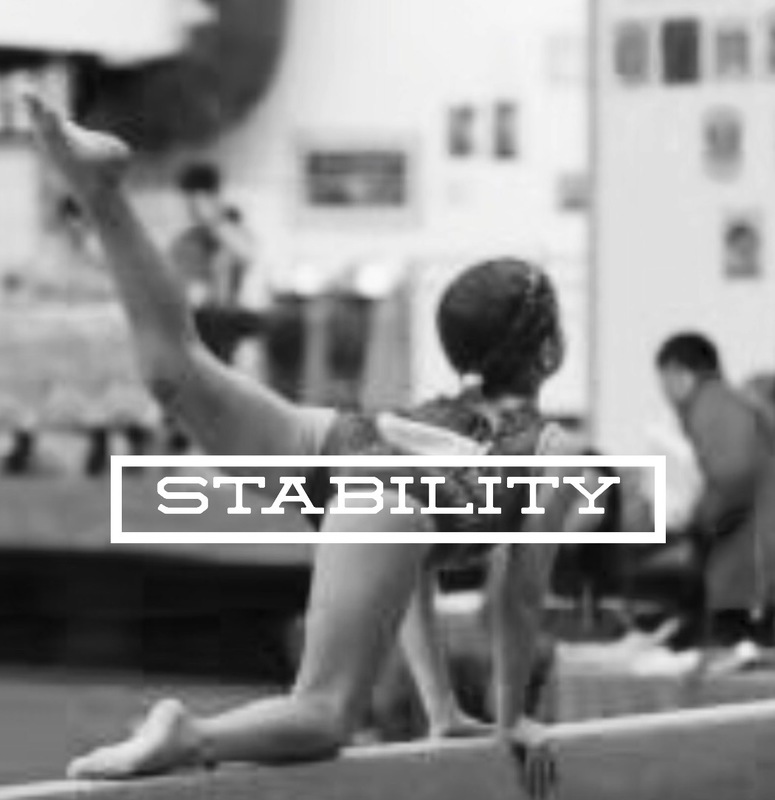 We make the easy-to-access at entry levels and we also allow late-start participants to have more positive experience to enjoy basic gymnastics training. 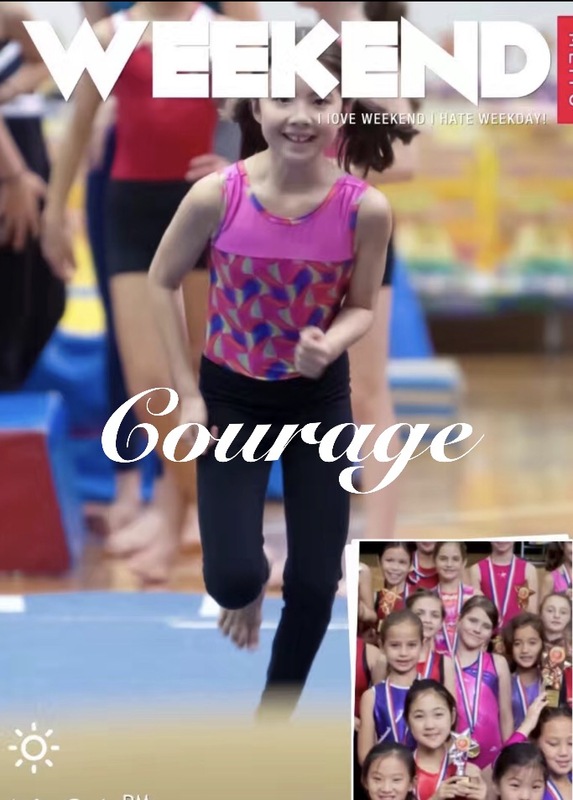 By providing physical literacy developmental gymnastcs program for children, students will aware the exercise development principles, and it will create more successful opportunities for them to take part in wider range of sports activities in future. 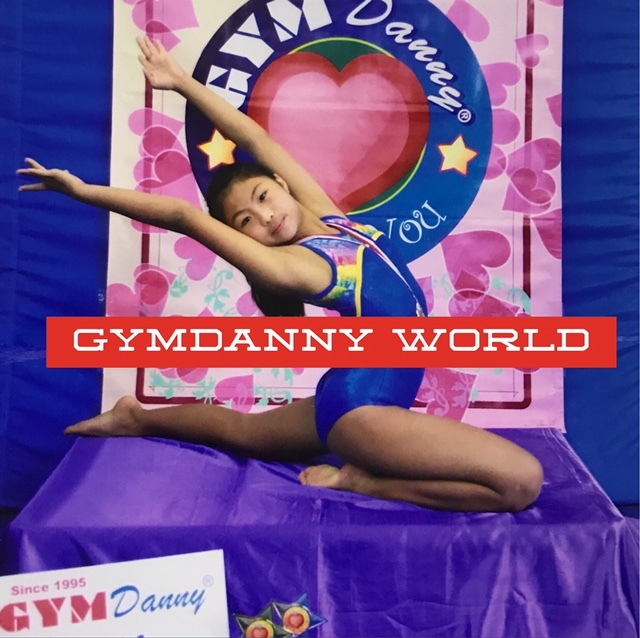 While GYMDanny provids the bridge for committed upper-level gymnasts to experience more advanced level of training in mainland China and overseas, specific training referral program will be available by GYMDanny’s top notch advisory team to ensure access for participants to future gymnastics development in mainland China. GYMDanny program is delivered by certificated coaching team with continuous on-job education. At GYMDanny, we promote activity we love and it is the top priority to develop healthy lifestyle at all ages.